One option few businesses think about is coaching. In more depth if a small to medium sized business owner feels like they are struggling, having a personal business coach may be the answer they are looking for. At the same time there are times when individuals feel that they have the ability to run their own business, but somehow they just cannot find where or how to begin. Finding a coach that will personally help by coaching you on managing your business is the missing link, so to speak in either scenario. The area that a personal business coach can help with first is by identifying the goals of the management team or owner of the business, in addition to analysing them to see if they are specific and measurable. There are a few more aspects of goals that hold importance as well. These aspects help determine and validate them, which are ensuring that the goal is attainable and realistic. Furthermore, can the goals be set to a timetable? This is the process of developing and honing a professional outlook for the business. Part of the goal analysis is determining the values behind them. This part of the process focuses on the steps needed, and why they must come into fruition. As it stands with every business success comes with making the right decisions, in particular, decisions that fit with the values of the business. The decision process is not always an easy one and because of this, having a coach to help guide the process will make things run a bit smoother and stay on track with the goals of the business. The businesses in Ottawa and Gatineau that will generally benefit the most from having the help of a personal business coach are startups and small businesses because they run the highest risk of failure. The outcome and the benefits are obtaining more customers, and learning the importance of building lasting business relationships. 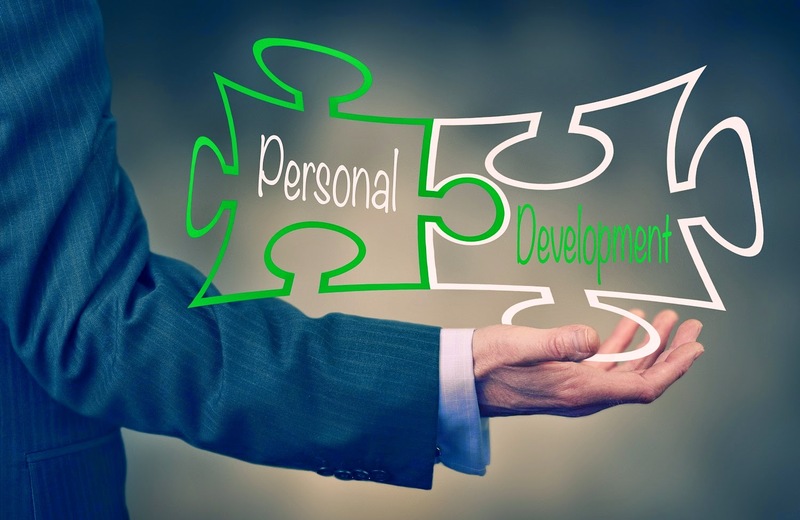 That being stated, it becomes apparent that these two reasons are what drives small business owners and managers to seek the help of a personal business coach in Ottawa and Gatineau. You can consult with Ottawa and Gatineau Business Coaching to find help for running your business. A life coach has a big tool box filled with tools that get their beginnings in many different fields of expertise. For instance, they can be from psychology, mentoring, career counselling, and sociology. Nonetheless, the focus of a life coach, in Ottawa and Gatineau, is to aid their clients in identifying the roadblocks that are keeping them from achieving their goals. The road blocks can come in many forms, such as confidence, fear, poor planning, or a lack of understanding about how to create goals that are specific, and measurable. An example is the common news years eve goal of going on a diet. People will say that they are going to do this. However, the reason so many fail is because they do not specifically spell out how they are going to begin this diet, nor do they set a side goal of how much weight they plan or want to lose, thus making it measurable. Accordingly, this is something that shoots a lot of us in the foot here in Ottawa and Gatineau, so to speak, when it comes to setting goals. Other aspects that a life coach will help with are to help you understand how to decide if your goals are realistic and therefore attainable in addition to being time bound. Let us revisit the goal of going on a diet. How fast or rather how long should this take? Is this a realistic time frame? Finally, is my intent focused on doing this? These same questions pertain to every kind of goal a person living in Ottawa or Gatineau can or will ever set. This is what a life coach can and will help their clients figure out along with asking the questions that focus on determining and identifying what situations need to change and what is stopping them from changing. Is it your own thoughts, is it other people in your life. A life coach focuses further on teaching a person that they are the only ones that have the power to find happiness. While making goals is something that all people are fully capable of doing, not everyone understands that nothing will happen without the intent to do whatever it takes to bring their goals to fruition. This is where having a life coach in Gatineau or Ottawa can help by helping you find the strength of intent to reach out for the goal of improving your life and happiness. You can consult with Gatineau and Ottawa Life Coach Coach-e for your overall personal development. Life is a journey, and success is as well, it is a journey not an end. All of us want to have the ability and opportunity to improve our lifestyle and outlook. 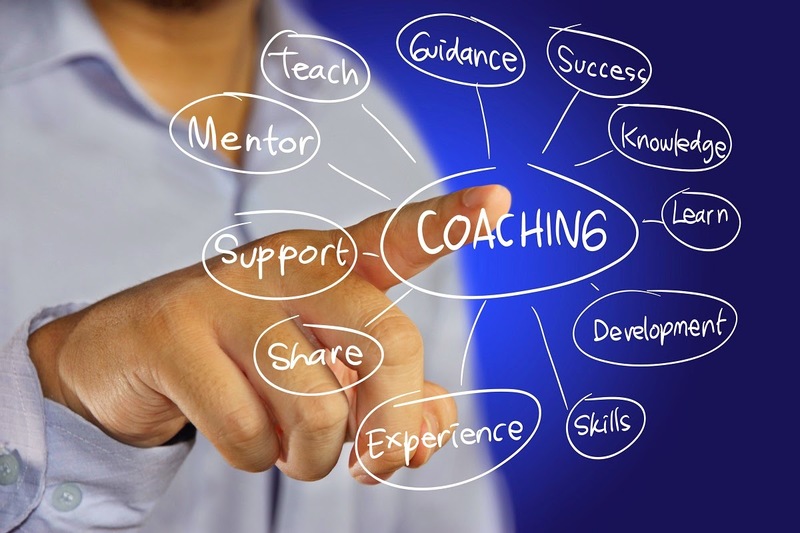 Life coaching can aid in the way and methods of how we all try to accomplish these tasks. In Gatineau and Ottawa, in addition to anywhere else in the world, not everyone has the skills they should to set and meet their goals. This brings us to what one does, and how they operate. Their main function is to help identify the areas and attitudes that a person is having difficulty with. For many of us our attitude and general outlook is what holds us back from trying to achieve our own greatness. This leaves many of us struggling to make ends meet or even trying to improve our given situation. A life coach is not a medical professional. 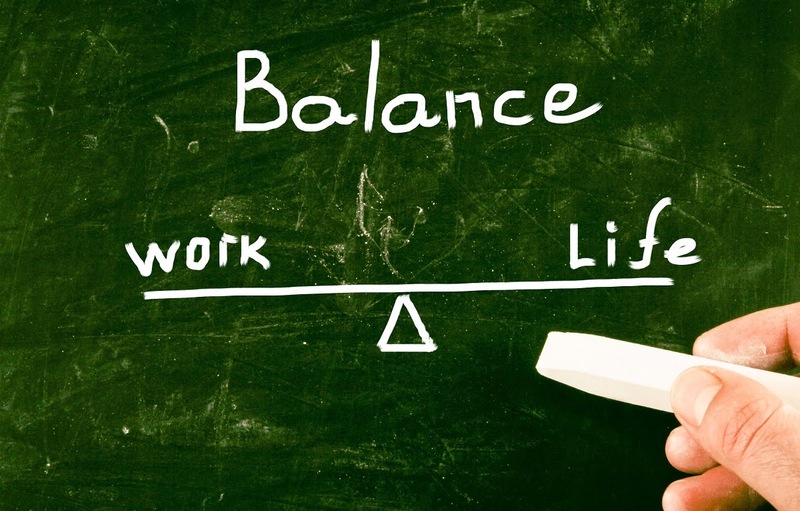 However, they can help their Gatineau and Ottawa clients by teaching them better methods of coping with their day-to-day life and, how to improve certain facets of their routines to facilitate changes in their lives overall. At the same time, a life coach can prepare a client for changes that may occur as a result of the changes in attitude and the client’s own efforts. Any person who becomes a life coach here in Gatineau or Ottawa performs this function a listener. Their function and target is to listen to their client’s needs, wants, and fears, and to help them find ways to curtail the things that the client feels is keeping them from chasing their dreams and aspirations. As a client, a person only has to talk about themselves. However, building a strong rapport with a life coach is part of the cooperative relationship that comes from such encounters. That being said the meetings work for finding reality based methods for attaining what the client wants by focusing on specific, measurable, and attainable goals whose outcomes are something both realistic and tangible. Naturally, not everyone will have the same life changing experience with a life coach unless they are ready for making changes in their attitudes towards their predicaments. If a person is not ready for change, then having a life coach and not listening to their recommendations will only end in futility. Success in any facet of life takes desire, drive, and knowing how to achieve. Not everyone can see the path to their own desire thus depriving them of the drive needed to find their own success. This gives the reason behind seeking out a life coach Ottawa or Gatineau areas. A person can improve their own performance with the right knowledge and methodologies. Finding them can take years for some of us. This is why finding a life coach in Ottawa and Gatineau to help is beneficial and rewarding on such a personal level.